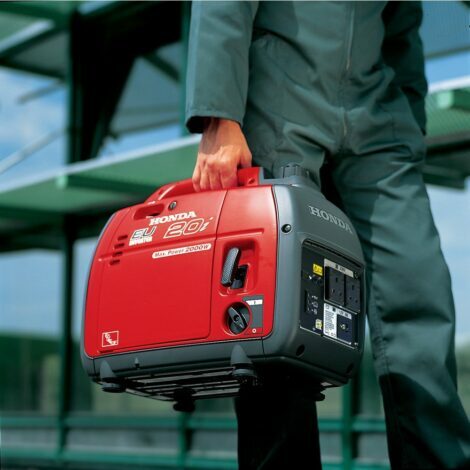 Want power on your adventures when you don’t have access to the mains? 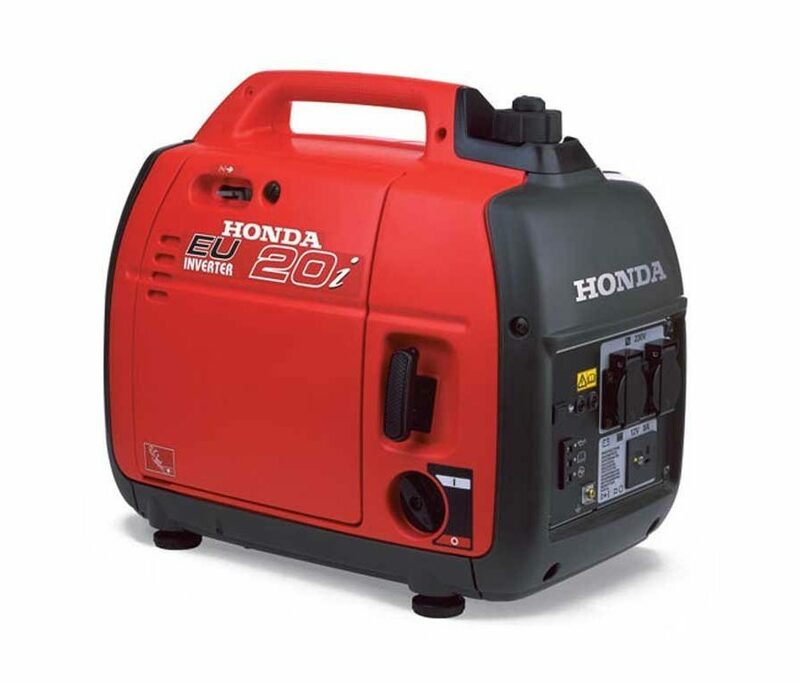 Take a look at the Honda EU20i. 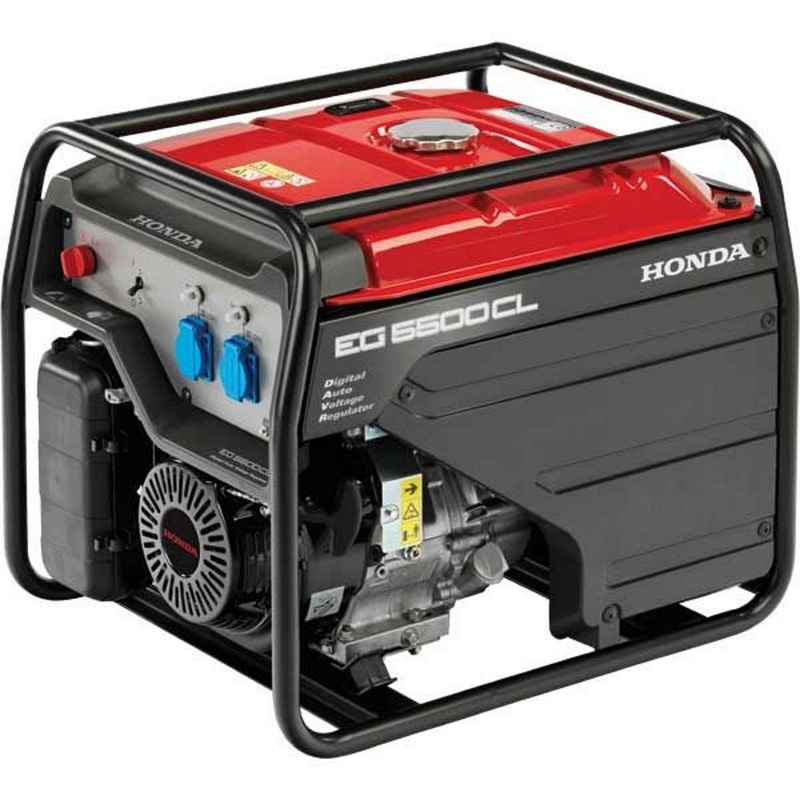 Featuring 2000 watts of clean, quiet, and reliable power, the EU20i is the top of its class for the serious leisure user. 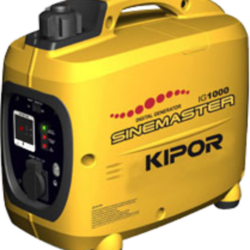 Dual 230V AC sockets allow you to power two items at the same time while an additional 12 V 8A DC output enables you to recharge batteries. 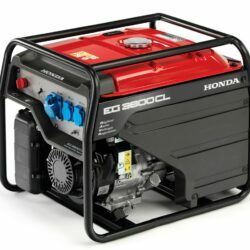 The unique Ecothrottle conserves fuel consumption and enables the generator to run for 10 hours on a single tank of fuel at ¼ load. 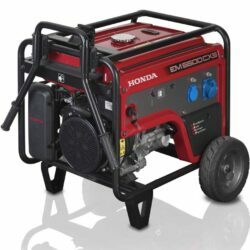 Revolutionary Honda technology and a sound proofed casing keep the generator humming along at a quiet 52 dB(A) at 7m ensuring a quiet operation for you and those around you. 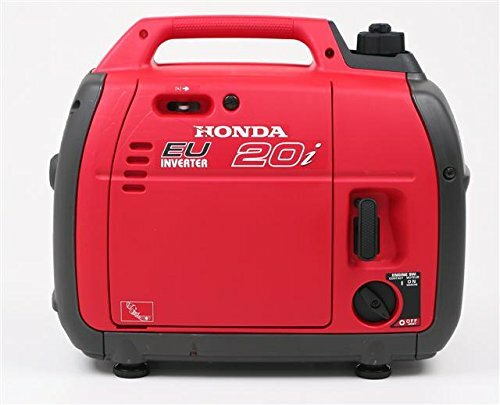 Whether you’re on the road, in your garage, or want an emergency back-up at home, the EU20i has you covered.